Recently, the Bombay High Court had set aside the lower court's order allowing extension of time to police to file its probe report against the rights activists in the violence case. 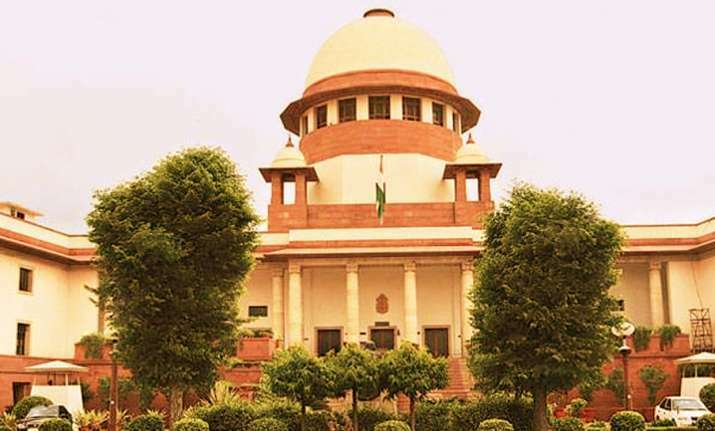 The Supreme Court on Monday stayed the Bombay High Court order refusing extension of time to the state police for filing charge sheet in the Bhima Koregaon violence case. The arrests had followed raids at their residences and offices in connection with the Elgar Parishad conclave held in Pune on December 31 last year, which, the police had claimed, had led to violence at Bhima Koregaon the next day.